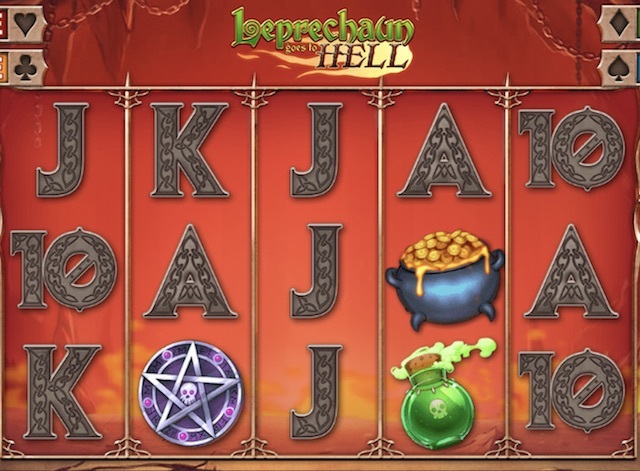 The hilarious Leprechaun Goes to Hell is a superb video slot game from Swedish outfit, Play n Go. It is packed with features and massive potential wins which make it hugely entertaining and potentially very profitable. 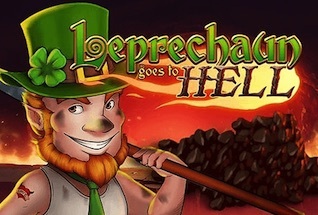 The game is based on a simple 5 reel and 25 payline set-up, with wild symbols that trigger a 2x multiplier when they feature in a winning line, a Free Spins round that delivers a massive 50 spins and a 10x multiplier, and a unique set of Infernal Spins with a wild leprechaun. 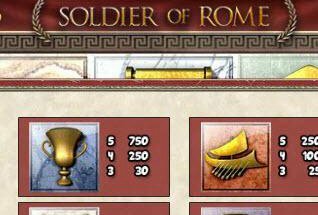 Play n Go are perhaps not the best known of the slots studios delivering top quality games in recent years, but they deserve more fame when they deliver quality titles like this one. As well as the already mentioned features there are no less than four progressive jackpots that can be won in a special bonus round. Leprechaun Goes to Hell can be played on any device – mobile, desktop and tablet – and is available in both free to play and real money modes. You can play right now at one of our favourite online casinos, Casumo Casino, or read on for our full review of this great video slot game. Clearly they had been smoking something good in the Play n Go studios when they came up with this one. Mixing the classic Irish theme from slots with an adventure in hell is a truly unique and original idea. And it works! The key symbols in the game are Pentegrams, pots of gold (that melt), a Leprechaun, bottle of potions, and a she-devil called Evilene. The Leprechaun and the she devil double-up as wild symbols. And the pot of gold is the scatter symbol. The crazy mix of themes is reflected in the soundtrack that mixes Irish flute with thunder and lightening. The game can be played from 25p up to £5 per spin. There are max bet and autoplay options for hands free play. You can also switch the crazy sounds on and off as you prefer. Free Spins: These are triggered when three or more pot of gold symbols land anywhere on the reels at once. 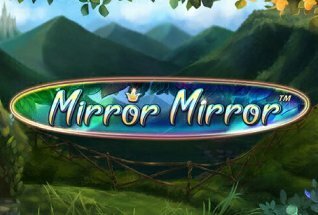 First up you will get 10 free spins with a 2x multiplier. The exciting part is, you can re-trigger free spins with 3 more scatters during each bonus round. And each time, your multiplier goes up by 2, up to a maximum of 50 free spins with a 10x multiplier. Infernal Bonus Feature: This is triggered by three or more of the Evilene symobls landing anywhere on the reels at once. You get 10 Infernal Spins with extras – if you land a heart on the middle reel you get an extra spin (up to 50) and the Leprechaun remains wild during Infernal Spins. Progressive Jackpots: Jackpots come up when the game changes to 3 reels and 5 paylines. Winning lines will increase the thermometer temperature. As it increases it unlocks jackpots, with four in total. Leprechaun Goes to Hell is a wickedly funny slot game with a superb theme. We can’t recommend this on enough for all players. 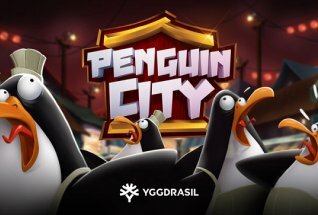 The volatility is medium so the wins come at a fairly regular pace, though the big ones are reserved for that special bonus round where you can pick up massive free spins and multipliers.